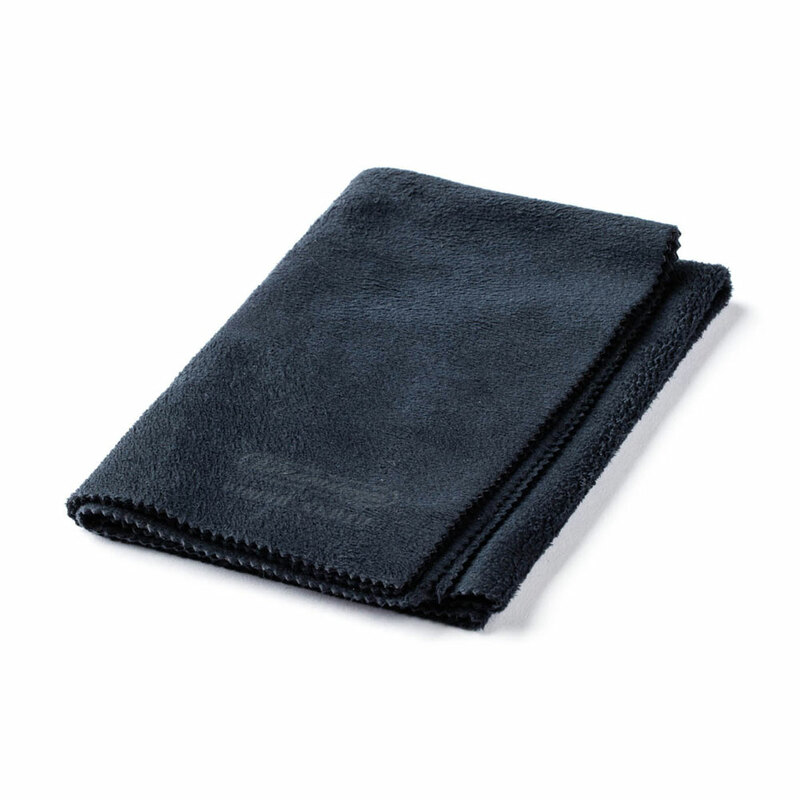 The Jim Dunlop Guitar Finish Cloth is a soft, absorbent, densely woven microfibre cloth that is non-abrasive and perfect for all popular guitar finishes. It lifts and eliminates dust, grime and fingerprints and is completely machine washable to refresh it at any time. Lifts and eliminates dust, grime and fingerprints.